I figured I would pull together a list of the Fall 2013 movies to look forward to. 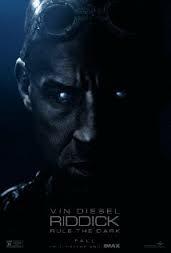 Riddick - who doesn't love seeing Vin Diesel with cool eyes. Winnie Mandela, 36 Saints, and Butcher Boys. Also coming out in September is Insidious 2 and The Wizard of Oz in Imax 3D since it is the 75th Anniversary. A nice kid friendly movie for September will be Cloudy with a Chance of Meatballs 2. Carrie Reboot because who doesn't enjoy a girl being doused in pigs blood and her going on a murderous rampage. Also in October you have Gravity, Machete Kills, Romeo & Juliet, Great Expectations, 12 Years a Slave and another installment from the Jackass with Jackass Presents: Bad Grandpa. 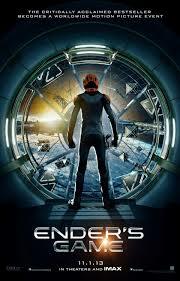 Ender's Game will be released in November. I need to read this book before the movie comes out. I'm such a geek, #dontjudgeme. Also in November Thor: The Dark World - oh I will be there at midnight for this one. The Best Man Holiday, The Hunger Games: Catching Fire, Black Nativity, Grace of Monaco, and Mandela: Long Walk to Freedom. The kid friendly movie for November will be Frozen. 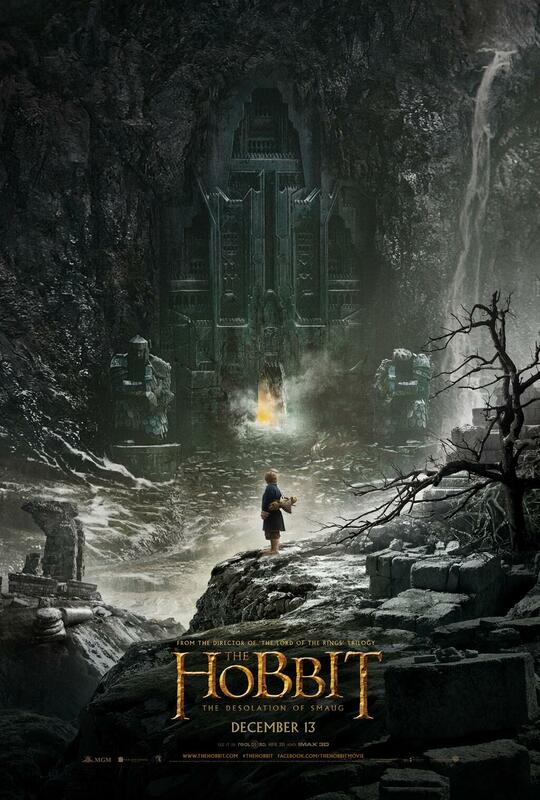 In December we have the next installment of The Hobbit: The Desolation of Smaug. I am still amazed that they were able to make 3 movies out of that short book. 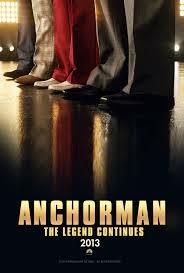 Also in December Anchorman: The Legend Continues, American Hustle, Walking with Dinosaurs, 47 Ronin (Keanu Reeves makes a comeback), The Secret Life of Walter Mitty, and Jack Ryan. Please note this is not all the movies coming out, movies may be moved around and released at a later date. 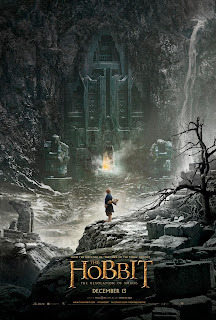 I am personally really looking forward to The Hobbit, Anchorman 2, Thor, Riddick, Insidous 2, The Hunger Games, and Ender's Game. I am slightly concerned that all my choices are remakes, reboots, sequels, or based off of books. Are there any original movies out there? 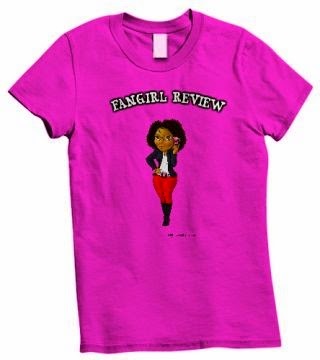 What movies do you want to see in the Fall 2013?